The film’s classic cars will be on display at Petco Park parking lot throughout Comic-Con (July 24-27) against a 102-foot long Sin City skyline. The cars will will include a 1985 Dodge Diplomat, 1955 Chevrolet Bel Air, 1960 Chevy Corvette, 1959 Cadillac el dorado, 1964 1/2 Ford Mustang convertible and 1949 Cadillac Sedanette. 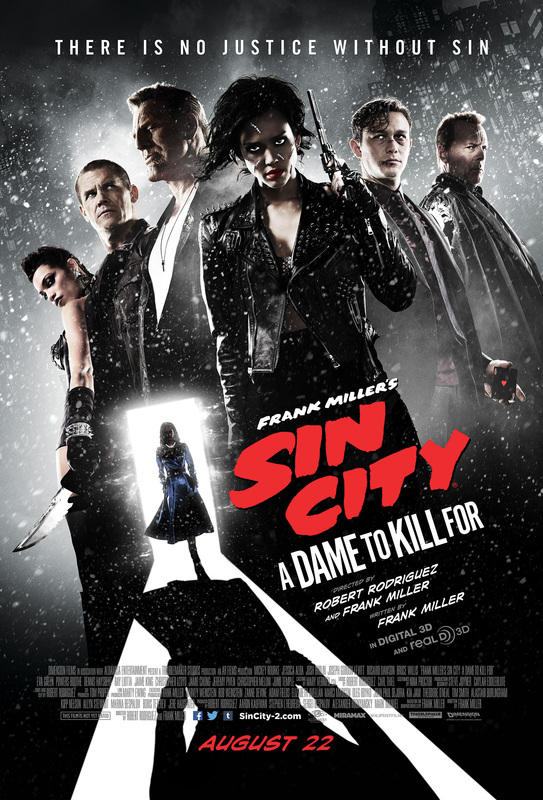 There will also be a Sin City style photo booth, a live DJ every day and promo giveaways (t-shirts, poker chips, playing cards, mini posters and books). Co-directors Robert Rodriguez and Frank Miller and actors Jessica Alba, Josh Brolin and Rosario Dawson will be present for the official Hall H panel. Will take place at the Convention Hall at the Dark Horse booth. 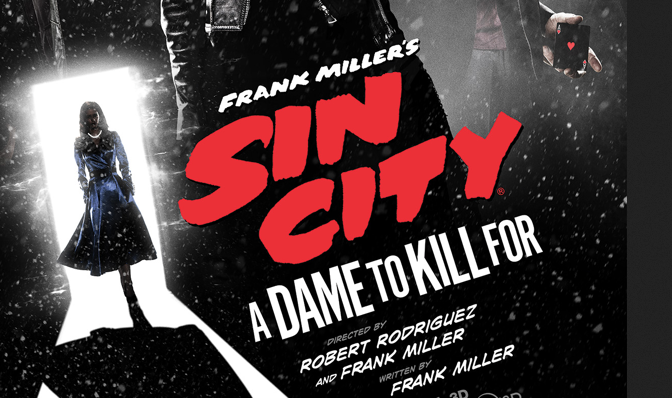 Co-directors Robert Rodriguez and Frank Miller reunite to bring Miller’s visually stunning “Sin City” graphic novels back to the screen in SIN CITY: A DAME TO KILL FOR. Weaving together two of Miller’s classic stories with new tales, the town’s most hard boiled citizens cross paths with some of its more notorious inhabitants. 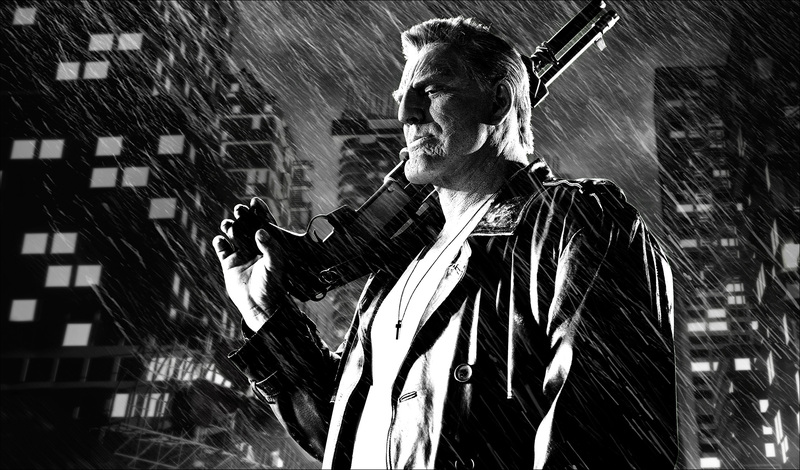 SIN CITY: A DAME TO KILL FOR is the follow up to Rodriguez and Miller’s 2005 groundbreaking film, FRANK MILLER’S SIN CITY. NEXT POST Next post: Carry All that Sweet SWAG in Style with 13 Offical SDCC Bags from Warner BROS.